Your region’s Roundup Ready 2 Xtend® Soybean Xpert. With advanced genetics built on the Genuity® Roundup Ready 2 Yield® platform, Roundup Ready 2 Xtend soybeans offer dual tolerance to two very effective herbicides – Dicamba and Glyphosate. Peterson Farms Seed is the region’s Xtend® Xperts, having actually grown and tested the soybeans in many locations through our extensive replicated testing program and in commercial production. 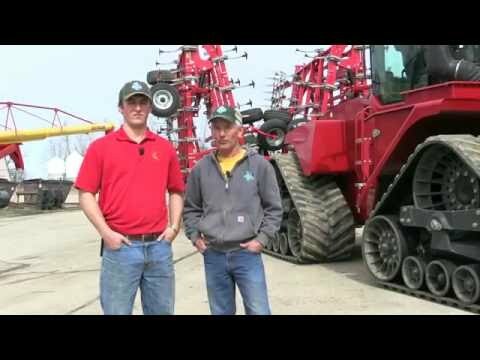 Dale and Brandon Rust share their experience growing Roundup Ready 2 Xtend soybeans.